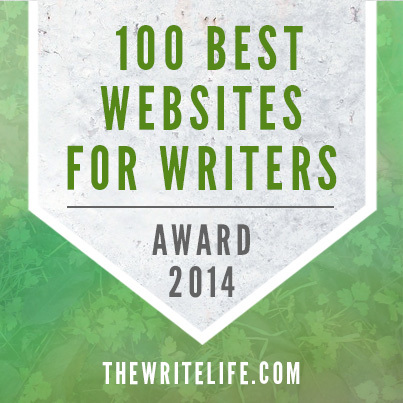 Prize of $1,000 and publication with Elephant Rock Books YA. Judges: Jennie Kendrick, Forever Young Adult; Suzy Takac, owner of The Book Cellar. Elephant Rock’s Helen Sheehan YA Book Prize is awarded to only the strongest full-length YA novel. We’ve had great success with the prize. The Carnival at Bray, our 2014 winner by Jessie Ann Foley, went on to become a Printz Honor Book; The Art of Holding On and Letting Go, our 2016 winner by Kristin Bartley Lenz, was a Junior Library Guild selection and has since been nominated for the Michigan Great Lakes Great Books Award. The press accepts electronic submissions through Submittable. Elephant Rock does not read manuscripts outside of our contest. 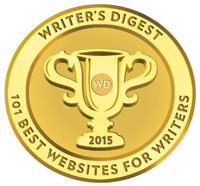 ·Eligibility: Novelists writing in English and with completed YA manuscripts. Submit the first fifty pages. Full manuscripts submitted during round two of evaluation. A manuscript may be submitted that is being considered elsewhere, but Elephant Rock should be notified upon the manuscript’s acceptance elsewhere. o Cover letter: include a brief bio, relevant publication information, address, phone number, and title of the manuscript. ·Submission fee: $20 via Submittable. ·The winning manuscript will be announced in late fall of 2017 and published in 2018. ·Submissions window is open; submissions window closes on June 30. 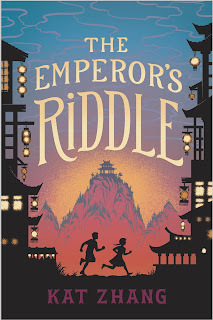 Today I’m thrilled to have Kat Zhang back on the blog to share about her new MG THE EMPEROR’S RIDDLE. 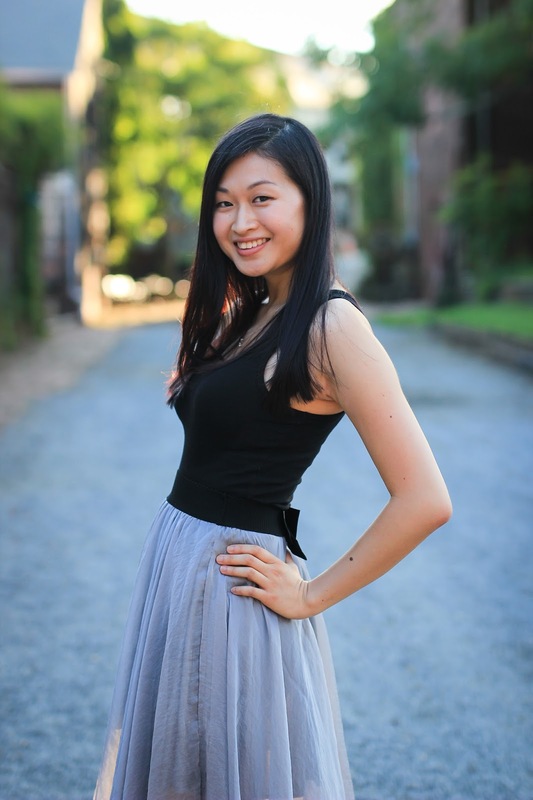 I first had Kat on the blog when her debut YA novel in The Hybrid Chronicles released in 2012. She wrote that book in high school and was debuting while in college. Since then she’s finished that trilogy and is now starting to write for middle graders. So excited for her new book because it is set in China. Some of you know that my daughter is adopted from there. Hi Kat! Thanks so much for joining us! 1. Tell us about yourself and what has been going on in your life since we talked in 2012. Have you graduated from college? 2. Not surprising that you are continuing in your education. Where did you get the idea for THE EMPEROR’S RIDDLE? My parents are immigrants from China, and I’ve been hearing stories about their childhoods and about the Chinese Cultural Revolution, which had a huge effect on their lives, since I was a kid. I’ve always wanted to write a book that touched on that, and on other aspects of Chinese history. It all came together when my father mentioned that during his last trip to China, he’d gone to see an old burial site. According to local stories, the tomb was actually the secret tomb of an ancient Chinese emperor. Hearing my father’s description of this tomb, and about the legend, I started to piece together the story that would become The Emperor’s Riddle. 3. I've read about the Cultural Revolution, and I can imagine how that affected your parents' lives. What made you decide to write a middle grade story instead of making this a YA story? What challenges did you face in writing for a younger audience? These are, of course, things that can be the backbone of a YA book, but they just worked really well in the world of middle grade. Plus, I didn’t get to read many action/adventure books about kids who looked like me when I was a preteen, and I wanted other Asian-American kids to have that opportunity. I was a little nervous at first about trying to get back into a preteen mindset—being eleven-years-old seems so far away now! But I’m lucky to have hung out with a lot of kids through work and volunteer experiences, and it was really fun to try seeing the world from their point of view again. books too. I love that your story is set in China. My daughter was adopted from China, and I’ve been there twice. What made you decide on China and what research did you have to do for this story? 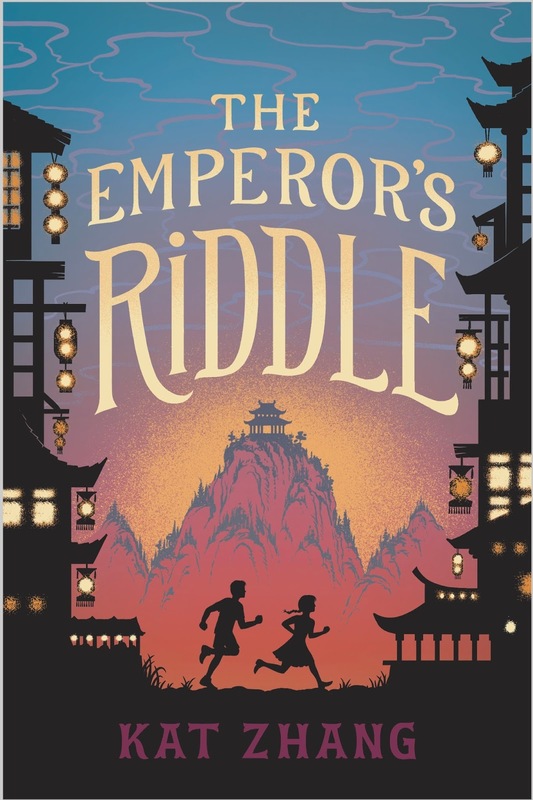 There seem to be few MG/YA books set in China, which is a shame, because it’s such a great place for a story, and full of so much rich history. I definitely did a lot of research on the legend interwoven into The Emperor’s Riddle, as well as on the various historic and cultural landmarks that Mia visits during her treasure hunt. It was a ton of fun to “visit” each location along with her through the internet. 5. Share about Mia, your main character. What was her character development like? Mia was really fun to write—in general, I’ve found that this age range in general is really fun to write! She’s at a point where she’s still very much a kid, but also full of more understanding than some of the adults in her life expect. She’s got all these plans and strong emotions, and she doesn’t always quite know how to handle them all, and it was really great to be able to explore that. 6. She sounds really cool. What have you learned about marketing from your promotion of your first YA series? How is marketing this book the same and different than that series? 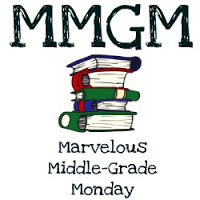 Marketing MG does seem to be a bit different than marketing YA, because the target audience is different—there’s more of an emphasis on reaching librarians/schools and the like, rather than online marketing. I’m very much still learning about it all, though! 7. I think that you're right about reaching out to librarians and schools more vs. online marketing. Though it can reach parents. 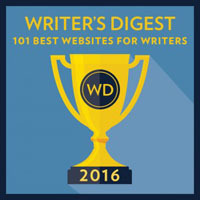 You’ve successfully grown your career as an author, which is challenging for some debut authors to do. Do you have any tips for other authors trying to make the leap from debut author to established author who writes and sells more books? The only real tip I have is a pretty basic one—keep writing, and don’t be afraid to branch out. Of course, if you really only enjoy writing a particular kind of book, you don’t have to force yourself to write other things. 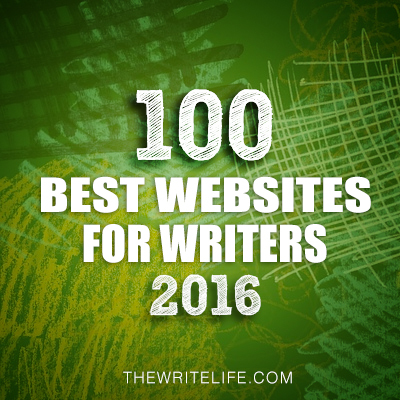 But being open to different ideas and types of writing can not only be fun, but help your career move forward. 8. What is something that has surprised you about being a writer since you debuted? I remember that early on, I was surprised by everything that goes on behind the scenes of publishing! There are a ton of people involved, and lots of moving parts. I’m currently working on revisions for my second MG! It’s about parallel universes and misfit children, and I’m very excited about it. Kat has generously offered a copy of THE EMPEROR'S RIDDLE for a giveaway. To enter, all you need to do is be a follower (just click the follow button if you’re not a follower) and leave a comment through June 3rd. If your e-mail is not on your Google Profile, you must leave it in the comments to enter either contest. If you mention this contest on Twitter, Facebook, or your blog, mention this in the comments and I'll give you an extra entry. You must be 13 years old or older to enter. This is for U.S.
Monday, May 29th I'll be off for Memorial day and will be taking a blog break until Friday. Sounds like such a charming book! I'm not from the US, so no need to enter me in the contest. Congrats! Sounds like a great book. I love stories that take place in "far-away" lands. The Emperor's Riddle sounds like a fun read. Congratulations, Kat! I've tweeted about the giveaway. I think it's a wonderful setting for a book. By making it MG, it probably made the story lighter and more fun. Treasure hunt through China, sounds like a really fun story. Congratulations on the release of The Emperors Riddle! "The Emperor's Riddle" sounds like a thrilling read for teens. A treasure hunt through China -- what fun! I've always wanted to visit China and I love stories about the culture. 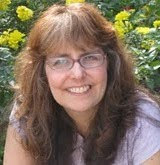 I thoroughly enjoyed the interview with Kat and I'm delighted she is exploring so many different genres. I checked out her website. I love that she'll be writing a PB too. Congratulations, Kats! The Emperor's Riddle sounds like a great read! Great advice--about word-of-mouth marketing. A conference I attended said once you've sold 10,000 books, it markets itself. OK. Good to know. I love stories set in China, and I'll be middle graders will, too. What a fun story, and I love Kat's journey, as well! I'm definitely crossing my fingers for the giveaway, and have twitted about it, too. Email is spartan_writer (at) yahoo (dot) come! Kat's book sounds interesting. Being set in China - I bet that'll draw readers too. Appreciate the advice as well. :) Wishing her well! I'll pass on the giveaway this week. Hope you enjoy your break, Natalie. Have a great week and holiday weekend! 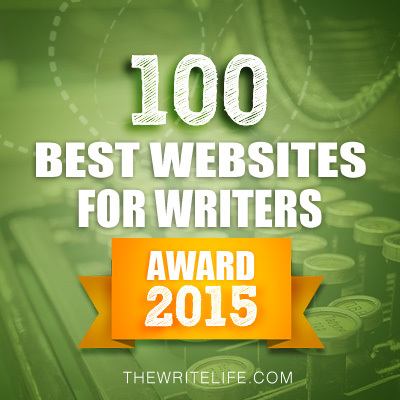 I've not ventured beyond the genre I enjoy writing. Sounds like a fun and really unique story. THE EMPEROR'S RIDDLE sounds like a wonderful read...and I do love that cover. I follow as Brooke Banks on GFC and bloglovin. My email is broke(dot)book(dot)bank(at)gmail(dot)com. I'd love to read this with my daughter and have the beautiful cover on my shelf. Thanks for the chance! The Emperor's Riddle sounds like a fun read and the interview is interesting! You can't go wrong with a mystery, a treasure hunt, and China! I'm looking forward to reading The Emperor's Riddle. Yes, that was the first thing I heard about marketing MG. I'd always written romance (unsuccessfully! ), and I was targeting Harlequin, so you didn't really have to market much. Readers would pick the books up even if they didn't know the author. But MG is all about teachers, librarians, and parents, who are not so easy to reach! Congratulations to Kat!!! It is interesting to have a new story set in China and the treasure hunt adventure will appeal to lots of kids. Thanks for the chance to win a copy. I've met Kat, and she's great! I'd love to win a copy of her book.